Have you ever been tinkered by the question why do we sleep? We usually know it is for rest to our body. But many of us yet to know that the sleep has direct effect on our brain. As we all know that a good night sleep is very essential for a human to function well. It is recommended to take at least eight hours of sleep everyday. What if we don’t get a good sleep? Scientists now believe that sleep is needed to ensure that brain function stays on track and to prevent the connectivity changes. Christoph Nissen and his team from University Medical Center Freiburg, Germany, conducted an experiment with 20 participants. They made two studies, one with full night’s sleep and the other was carried out after a total of 24 hours without sleep of the participants. During both experiments, the scientists applied magnetic pulses to motor cortex, the area that is responsible for movement in our brain, in order to activate neurons in the participant’s brains. The outcome was that there were significant ‘connectivity changes’ and the strength of the pulse needed to produce a muscle response in the left hand was much lower in the sleep deprived participants. This explains why people feel less alert and also unable to complete the simple tasks when they are sleep deprived. Also scientists have discovered that there is ‘switch’ in our brain called ‘Sleep Homeostat’ that tells us when to go to sleep and when to wake up. Some of us consider it as ‘Biological clock’ which resides in our body that tells when to sleep and the hormone which controls our sleep cycles is named as Melatonin. So, if someone wants to reset their internal switch or sleep cycles, Exogenous Melatonin can be used. Recommended: Is it true that granite and marble release radiation? Also read– Feeling demotivated? Then this one is worth reading! On the whole, sleep is as important as food for every human body to avoid any changes in the internal functioning of the brain. So, if there is any important work you are going to do like attending an interview or attending an exam or meeting parents of your loved one’s for the first time, don’t forget to have a full night sleep the previous day. We suggest you to avoid mobile phones and have a good night sleeps? How many of you are following this regularly? Tell us in the comments below. 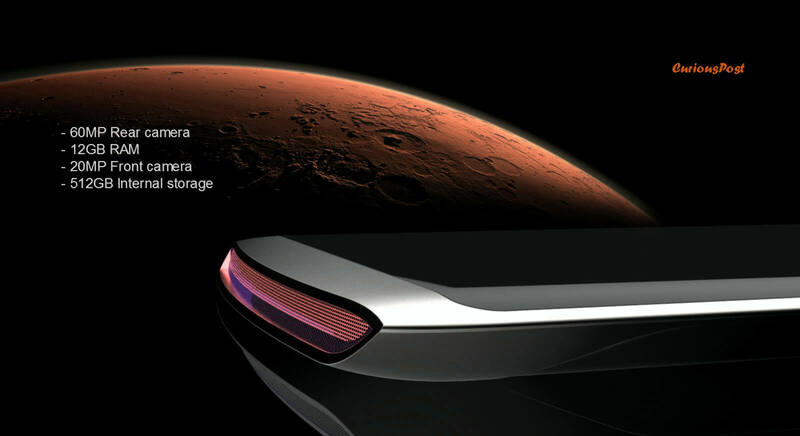 Next story Mark Zuckerberg is going to demo his very own Jarvis,next month. Nazca Lines: The Unexplained Mysterious Drawings On Earth. IBM’s supercomputer Watson created a horror movie trailer all by itself. 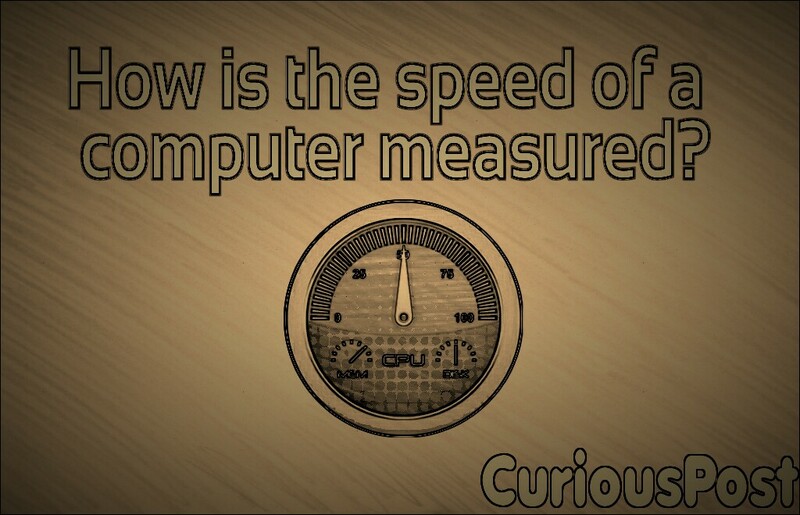 Science Explained	How is the speed of a computer measured?